Written by Italy Correspondent and Artist Carol Schultheiss in Cavallini. Culture is a big playing field with lots of different aspects, Here in Italy, I love finding and exploring the overlaps. This one includes wine, design and a reclaimed quarry. I recently visited her at the family cantina. We traveled up a winding narrow road with sharp turns where cars had to stop, half pulled into side roads, to let other cars pass, classic Italian countryside driving. 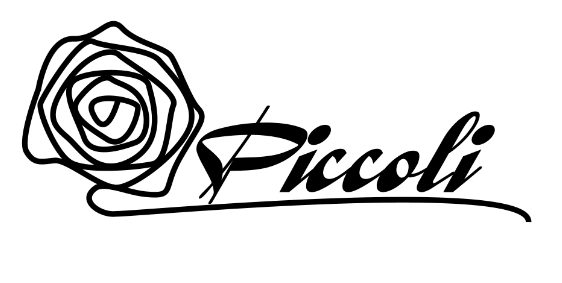 We kept our eyes out for the name Piccoli and were almost ready to turn back, when; there it was, perched high on a hilltop. And what a surprise, the new and modern building with clean lines was built, inserted into the rock face of an abandoned quarry! Talk about recycling! 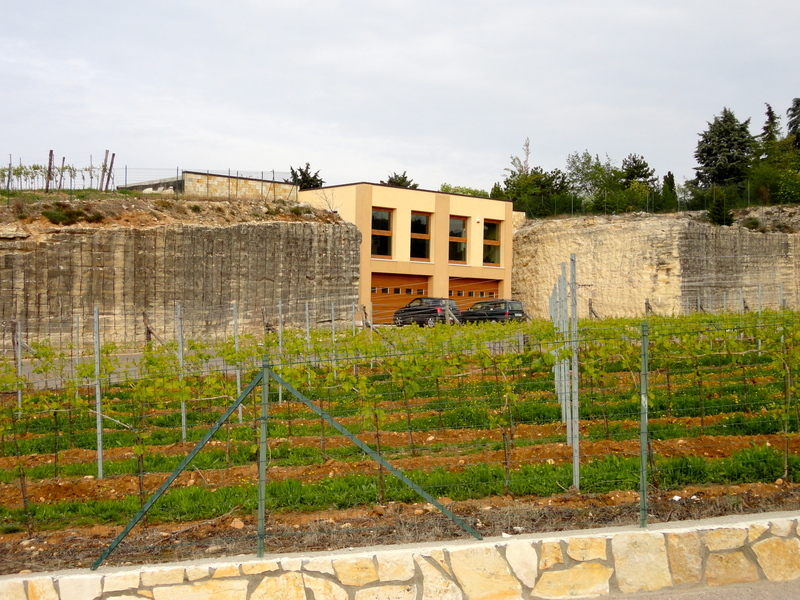 They told me that the surrounding stone walls are also good for the aging wine; keeping it in nature and helping to maintain the stable temperature. The new cantina is the indicator of the family’s new activity. 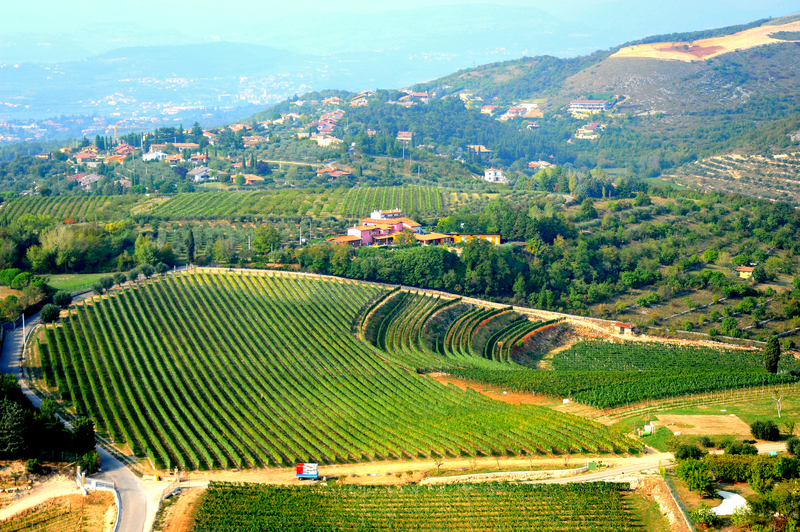 While they have long had vineyards, the grapes were sold to other producers. 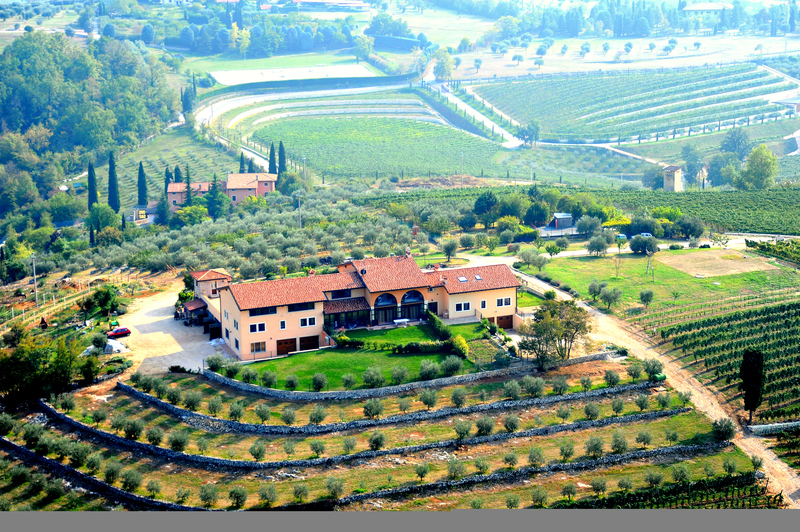 They have only recently entered into wine production; their first bottles came on the market in 2007. The business is small, producing a bit more than twenty thousand bottles a year. And this is where they want to be: a niche producer, creating special, quality products. Back to Veronica. Her first love was/is design. She got her degree in design at NABA (Nuova Accademia di Belle Arti) in Milan, where she studied under the president, Alessandro Guerriero, a leading Italian figure in design and architecture. Her areas of interest were fashion, textiles and interior design. But after school, she got lured into running the commercial aspect of the families wine business. She hasn’t, however abandoned her design interests completely. She still finds ways to utilize her first love. She has designed the company’s logo, a rose design created as homage to her mother, the inspiring presence and name behind the cantina. She has also designed the wine tasting area. These rooms are frequently subterranean and almost always traditional; rock or brick vaults with massive wood details. Here the room is on the second floor with sweeping views of the hillside through the enormous glass windows. Veronica has chosen to create a clean white space with silvery details. The result is open and fresh and allows you to really see, examine the color of the wine in your glass. The color of wine is very important to wine culture, and here there are creative surprises. One of these is their garnet (or rose petal) colored spumante. Created to support the other reds the cantina produces, Valpolicella and Amarone, it’s a tasty wine with an unusual and beautiful color. And it’s already in demand. While it’s suggested as an antipasto or pizza accompaniment, two local Japanese catering chefs have decided it is their preferred wine to serve with raw fish. The unusual festive color will clearly add to the spirited atmosphere of any occasion where it is served. Another wine, a special mix has balsamic tones present. I was told that the pinewoods, bordering the part of the vineyard where those grapes grow, impart this flavor. I had no idea that perfumes carried on the wind could actually change the flavor of the grapes and the wine made from them. I thought it had to do with the soil. My respect for the complexity of wine creation as an art is growing. So this was my outing: nature, design, recycling, something old, something new. Italian culture with its many facets and in the center, a modern Italian woman. 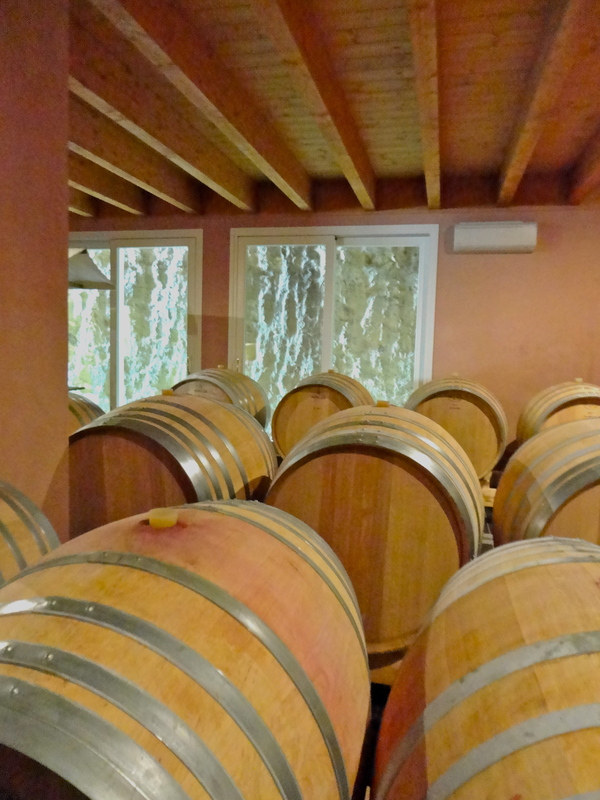 The wines, at this moment, are not exported to the USA, but you can go to the website below for a vicarious visit to the cantina and the hillsides outside Verona. Photography by Carol Schultheiss in Cavallini. This entry was posted in Altpick, Art and tagged cattina, Italian Culture, Italy, Piccoli Wine, University of Verona, verona, wine. Bookmark the permalink.